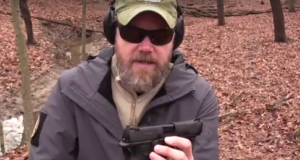 Remington’s New RP9: Dud or Stud? 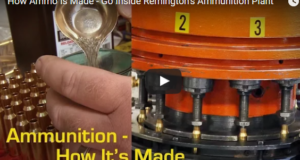 After the catastrophe Remington suffered with the failed release, recall and re-engineering of the R51, it’s uncertain how the gun community will react to their new .380 pistol. 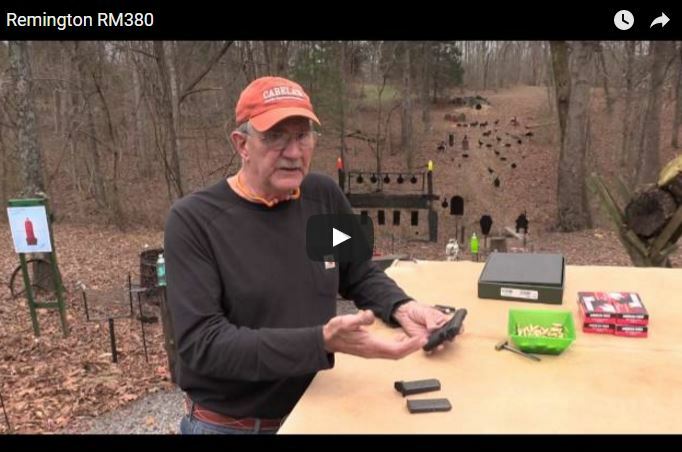 Hickok45 takes a shot (see what I did there) at informing gun nuts about the new pocket pistol from Remington.